The Middle Tennessee Bulldawgs, coming off a successful inaugural season in 2017, has decided to journey into the deep end of the developmental football pool. 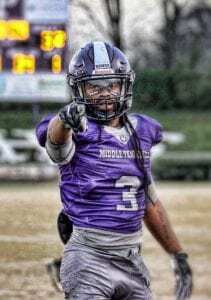 This week their front office announced the team joining the Gridiron Developmental Football League in the summer arguable one of the top leagues in the country. 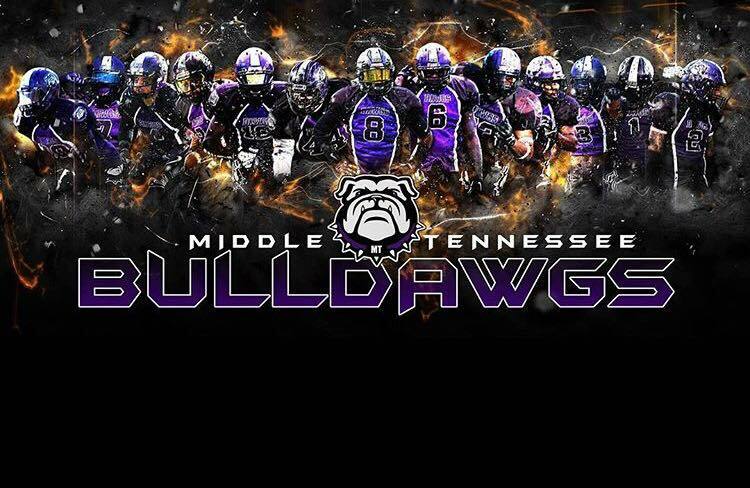 After winning 23 games straight and winning championships in the Middle Tennessee Football League and the Mid-South Football Alliance, the Bulldawgs struggled in a bowl game tying the Charlotte Colts 6-6 this past November then losing in a championship game to the Connecticut Panthers 9-6 on January 13th. According to Prochaska, his team became complacent. They defeated one team 86-0 and routinely beat team by over 40 points. Atlanta and Memphis, which are both three hours away, also have competitive teams. 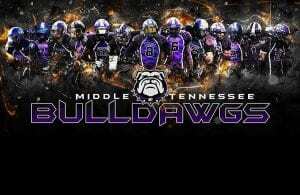 The Bulldawgs 2017 success will be tested by a bevy of talent in the league.